The J.D. Power overall 100-Point Score provides car shoppers with a quick and concise score for comparison. 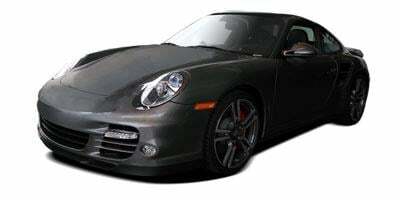 The 2008 Porsche 911 ranks among the best within their Midsize Premium Sporty Car segment according to verified owners. This score is comprised of quality, performance, depreciation and dealership experiences with a 1-10 point scale depicted in the Red Blade Ratings below. 2008 Porsche listings within miles of 20149 Find 2008 Porsche listings for sale near you.